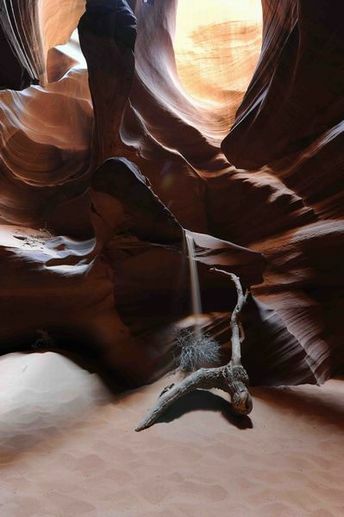 Antelope Canyon is one of the most breathtaking and tranquil places on earth. Gently carved from the Navajo sandstone over the course of countless millenniums, the slot canyons are narrow passages with just enough space for a small group to walk the sandy floors. Upper Antelope Canyon is called Tsé bighánílíní, "the place where water runs through rocks" while Lower Antelope Canyon is called Hazdistazí, or "spiral rock arches" by the Navajo. 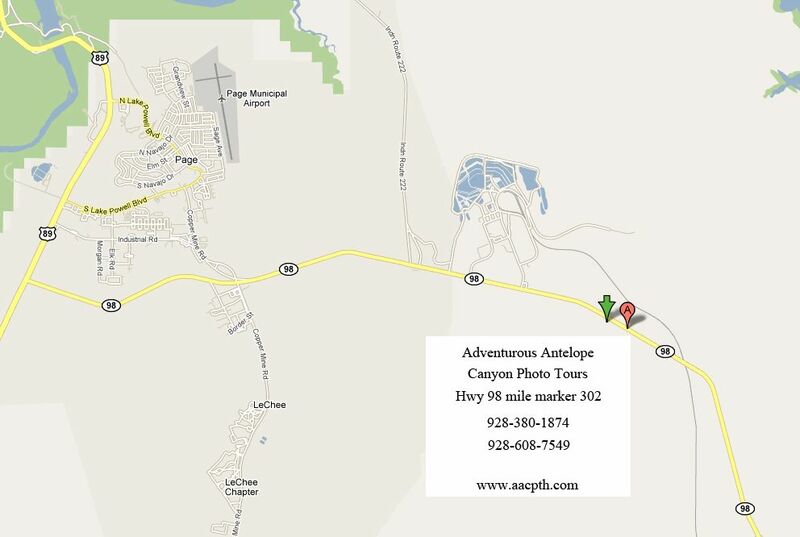 Download free directions, maps, GPS and photo advice for Antelope Canyon by selecting the Maps and Directions tab above.